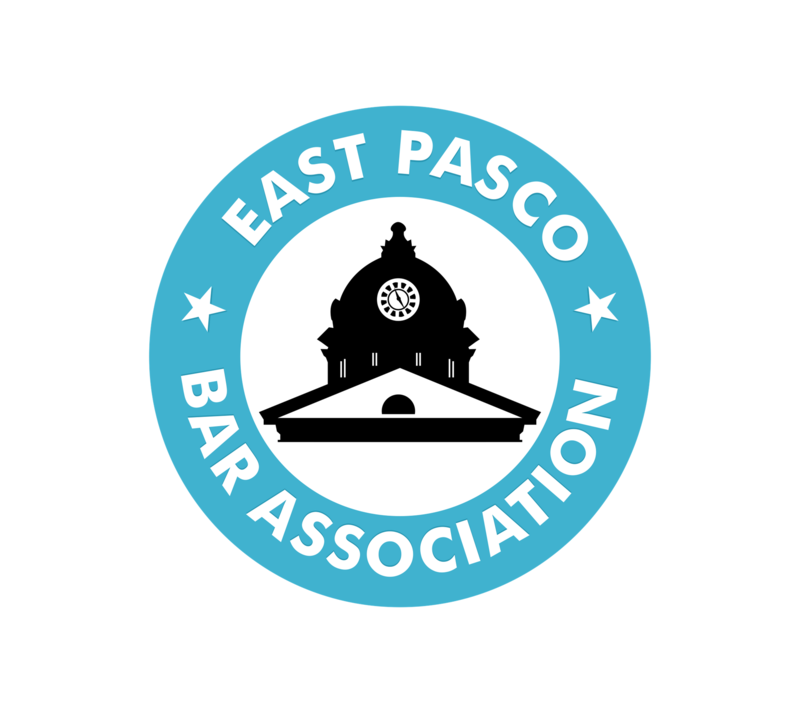 Become an inaugural member of the East Pasco Bar Association and attend membership events without extra charge. Affiliate Members - $200.00 (USD) Subscription period: 1 year No automatically recurring payments Open to legal assistants, Law Office Administrative Assistants, Law Librarians, International Associates, Criminal Justice Affiliates, Administrative Law/Bankruptcy Law Affiliates, and any other individuals that provide services to Lawyers. Government Employed Attorney Membership - $75.00 (USD) Subscription period: 1 year, on: August 1st No automatically recurring payments Government Employed Attorney Membership may be granted to any member of The Florida Bar in good standing who practices as an attorney for a Government agency, including but not limited to the State Attorney?s Office, Public Defenders Office, Office of Regional Conflict Counsel and Bay Area Legal Services. Judicial Honorary Members - Free Subscription period: 1 year No automatically recurring payments Judicial Honorary Membership shall automatically be conferred upon all of the following full or part time individuals: (1) Judges of the Sixth Judicial Circuit;(2)	Pasco and Pinellas County Court Judges; (3) Judges of the Second District Court of Appeal; (4) Judges of the Florida Supreme Court; (5)	Federal Bankruptcy Judges in the Middle District of Florida; Tampa; (6) Federal Magistrate Judges in the Tampa Division; and (7) Federal District Court Judges in the Tampa Division. Law Student Members - $75.00 (USD) Subscription period: 1 year, on: August 1st No automatically recurring payments Open to individuals who are currently enrolled in or have attended a law school within the preceding 24 months, but are not yet members of The Florida Bar. Law school shall mean an educational institution that has applied for or has been accredited as a law school by the American Bar Association. Regular Member - $150.00 (USD) Subscription period: 1 year, on: August 1st No automatically recurring payments Regular Membership may be granted to any member of The Florida Bar in good standing who resides in East Pasco County or devotes some portion of their time practicing law in East Pasco County.